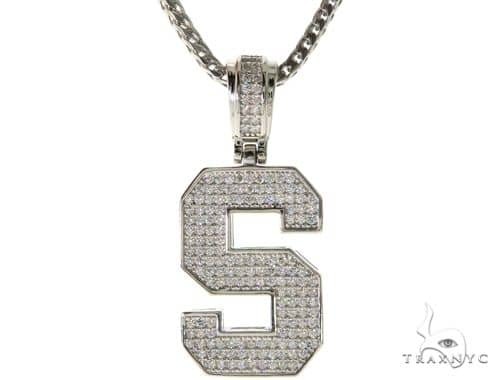 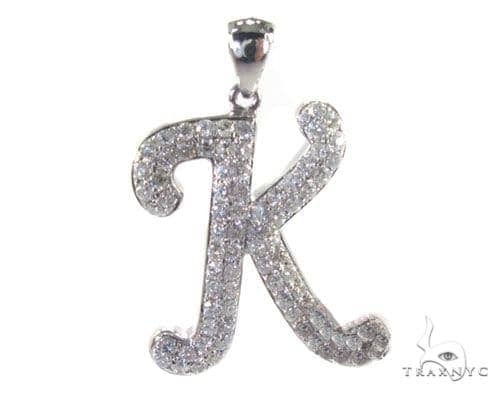 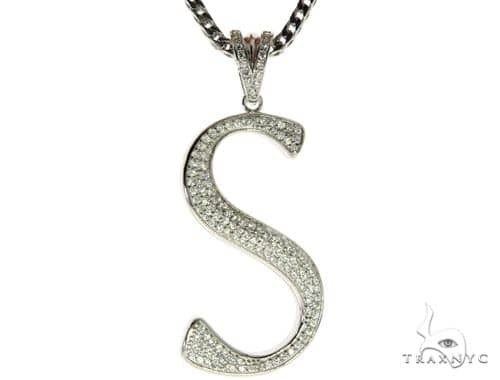 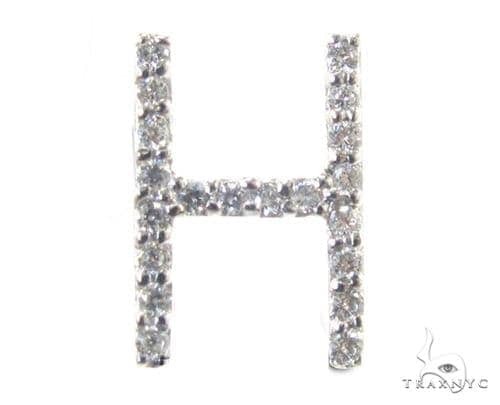 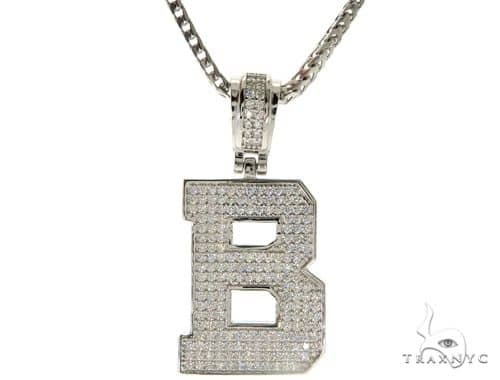 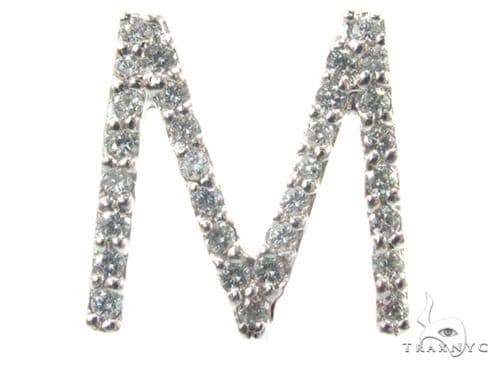 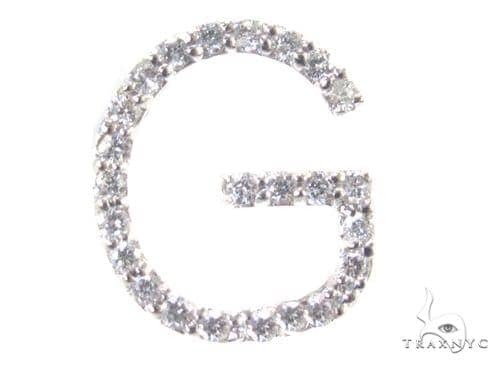 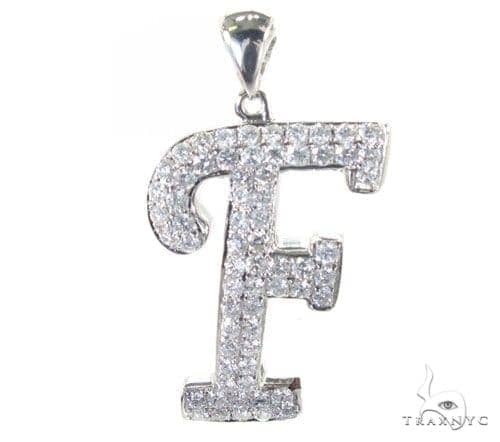 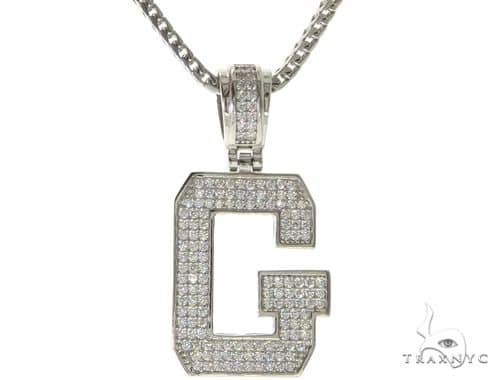 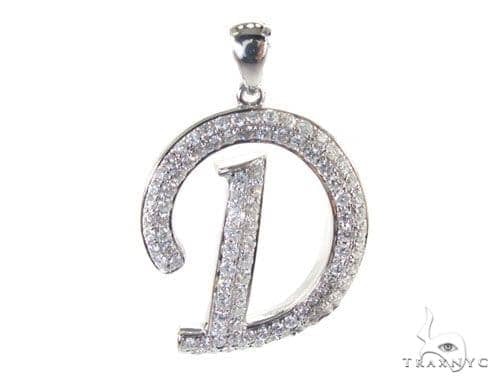 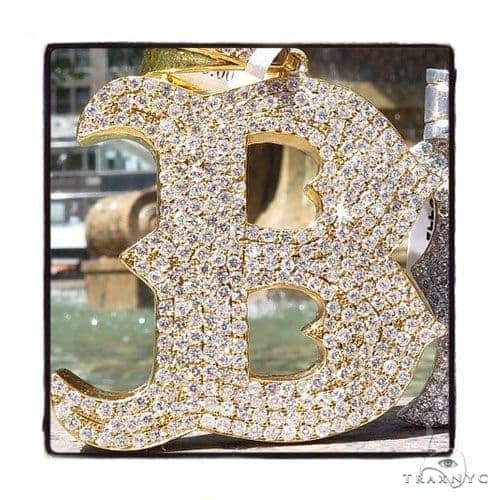 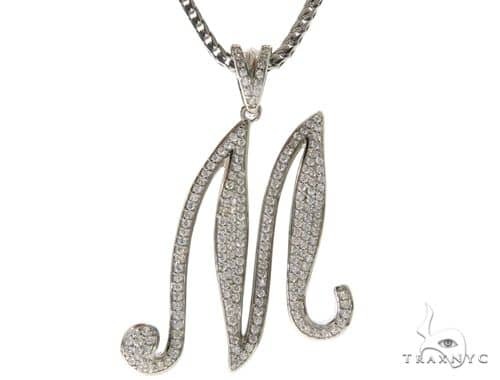 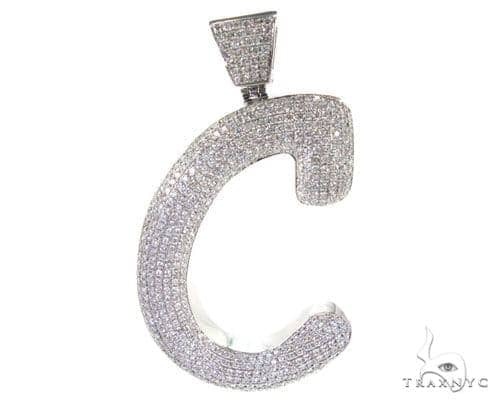 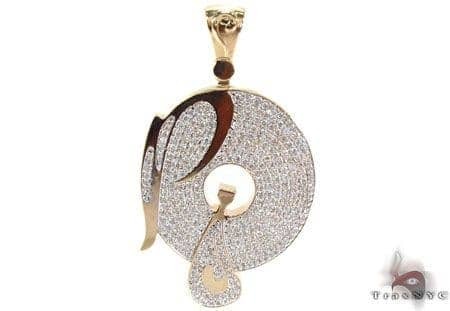 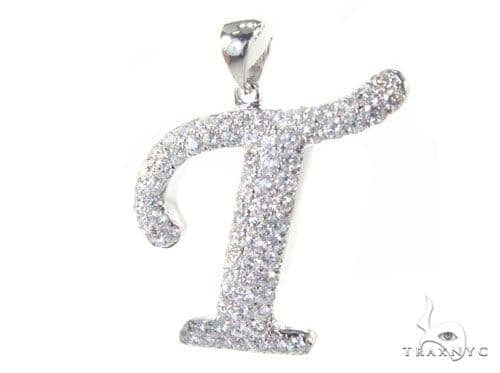 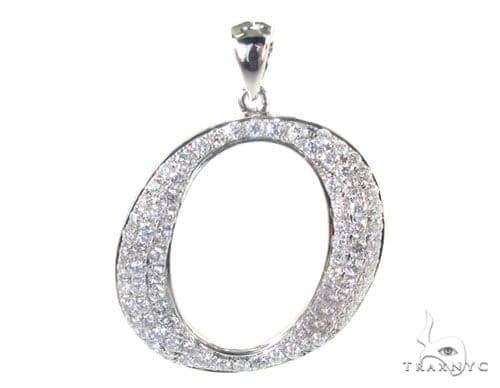 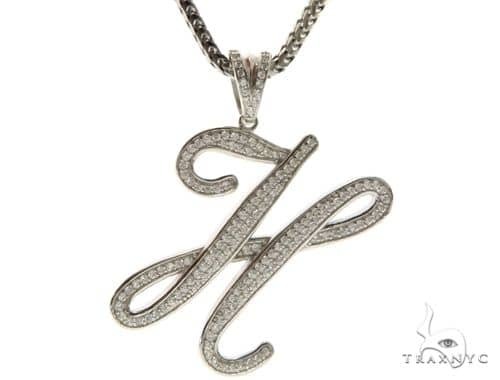 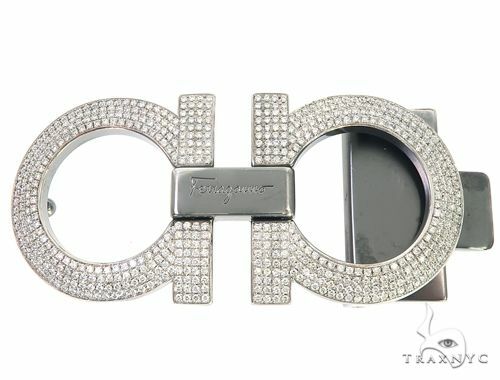 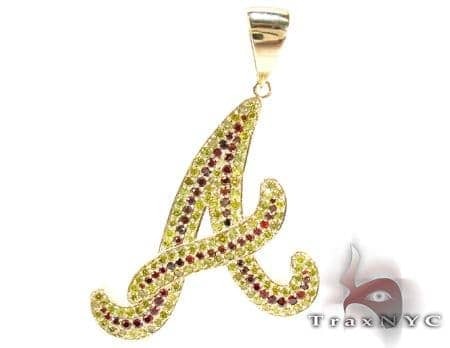 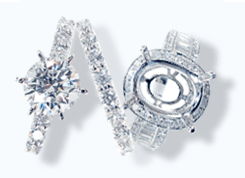 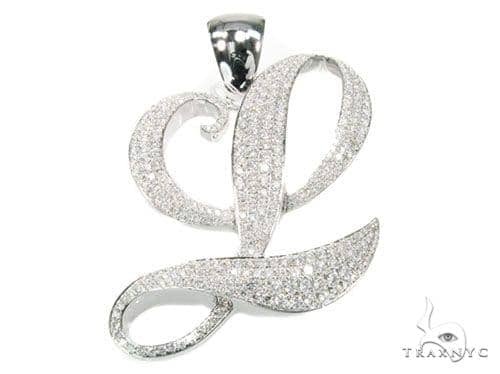 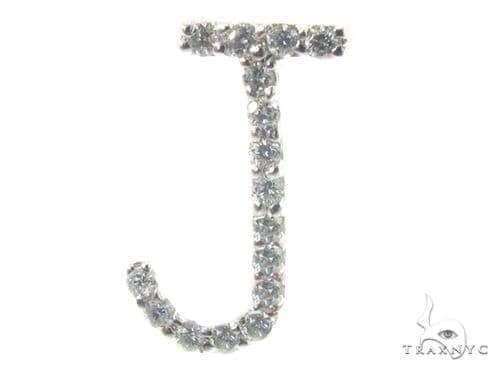 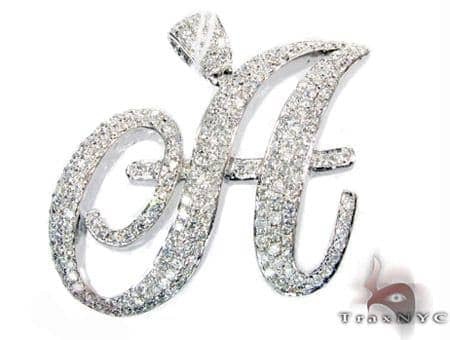 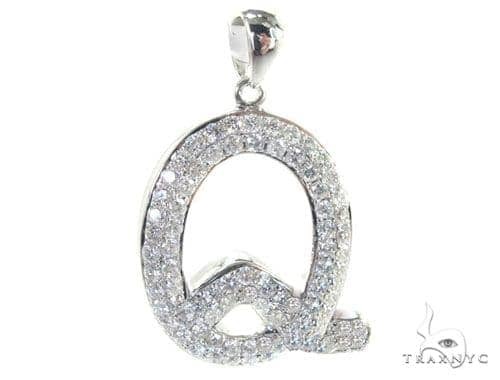 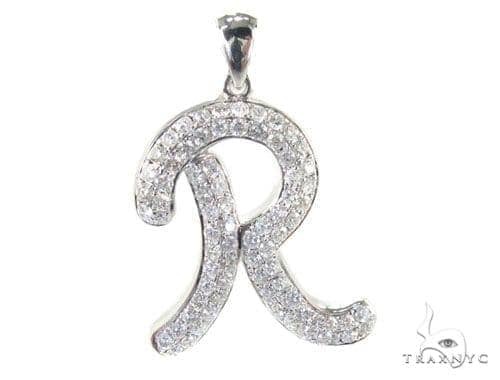 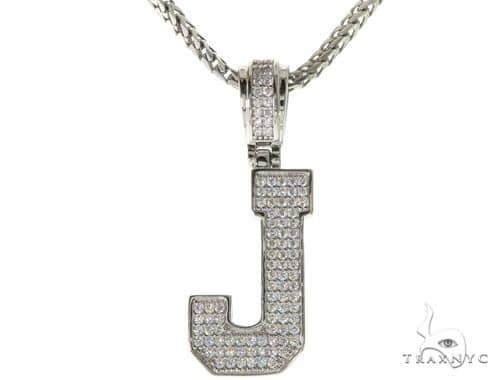 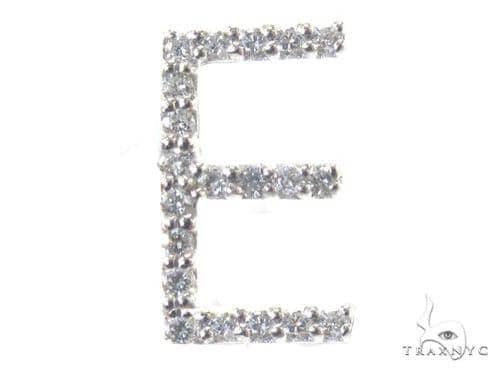 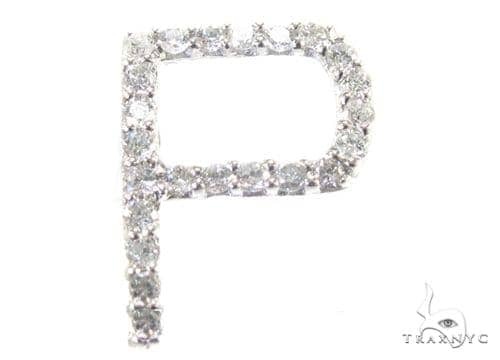 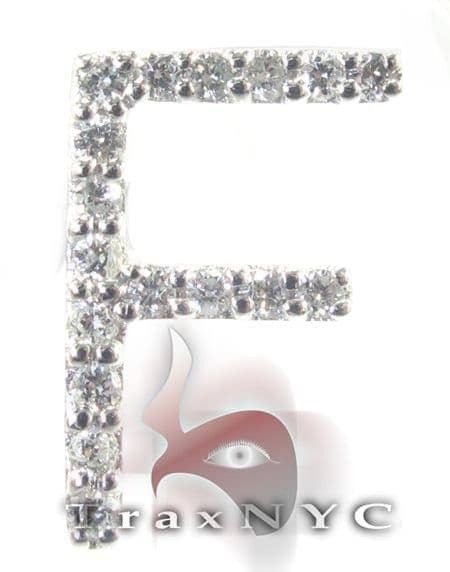 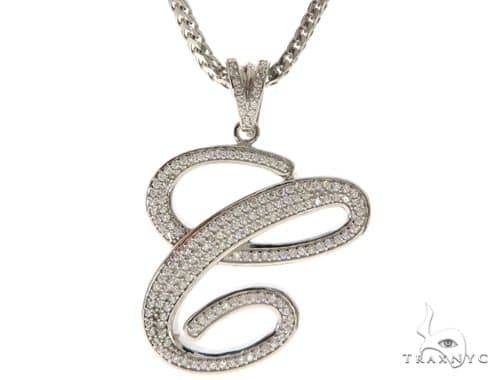 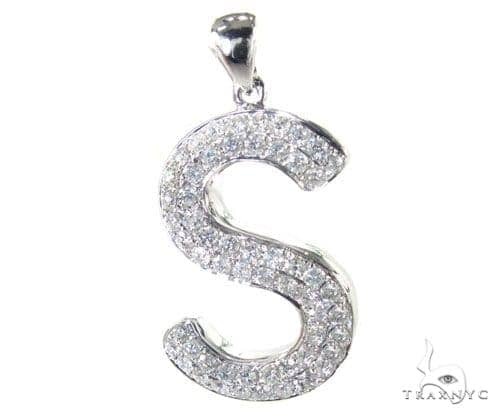 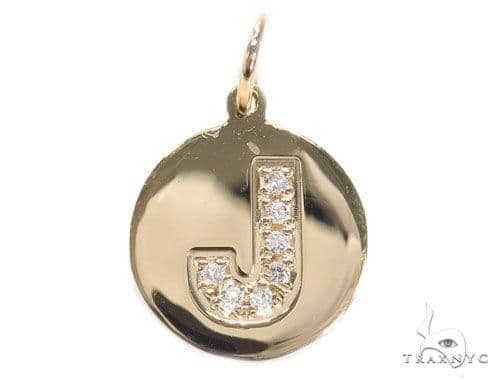 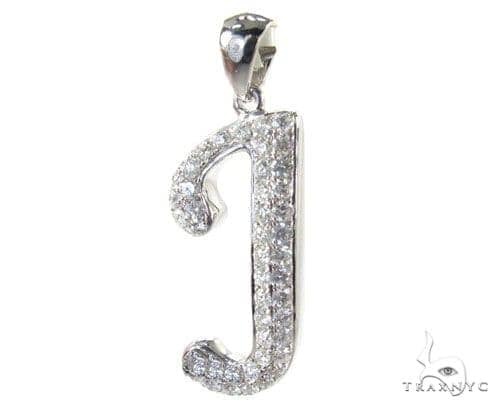 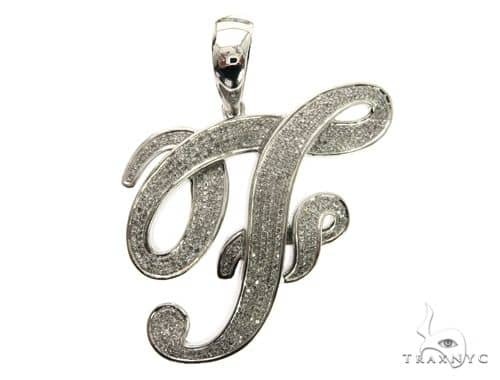 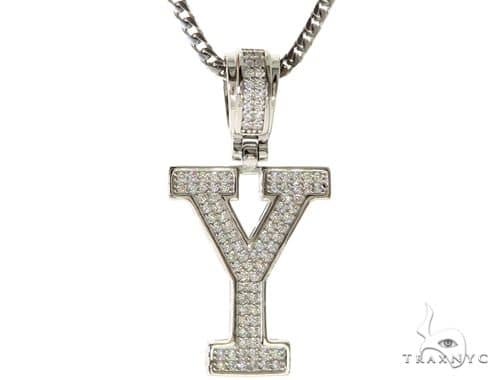 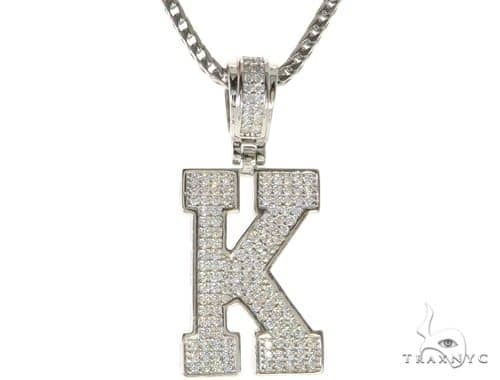 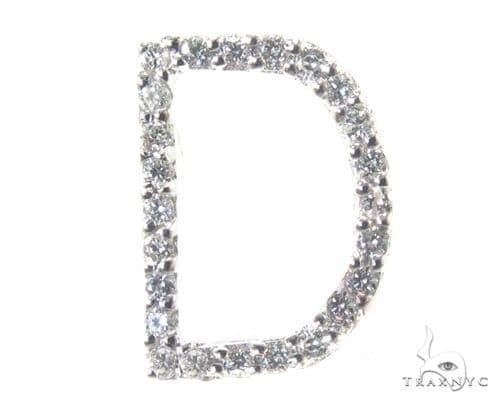 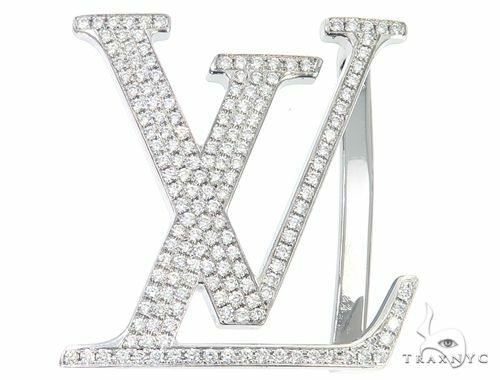 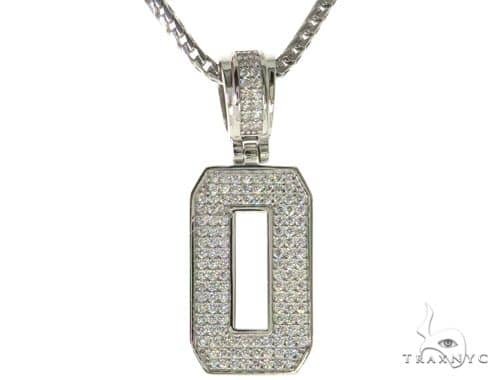 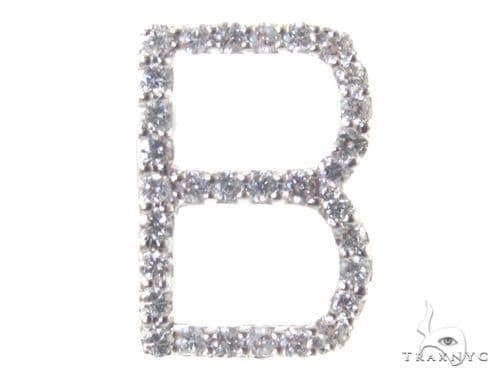 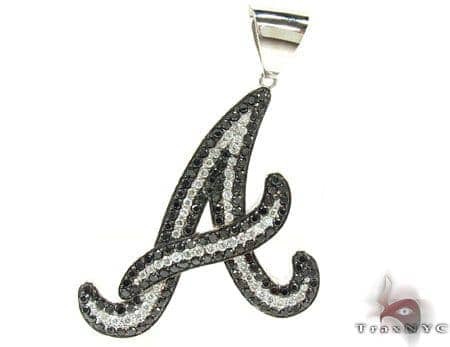 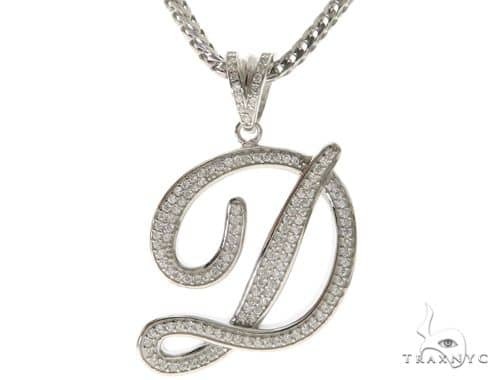 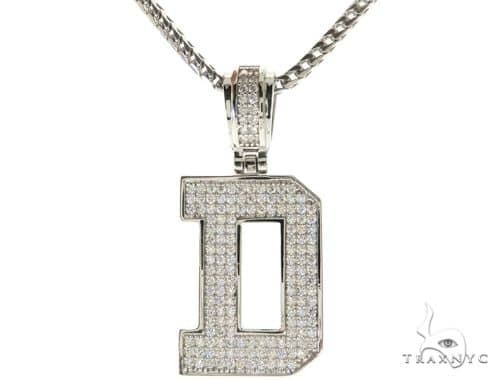 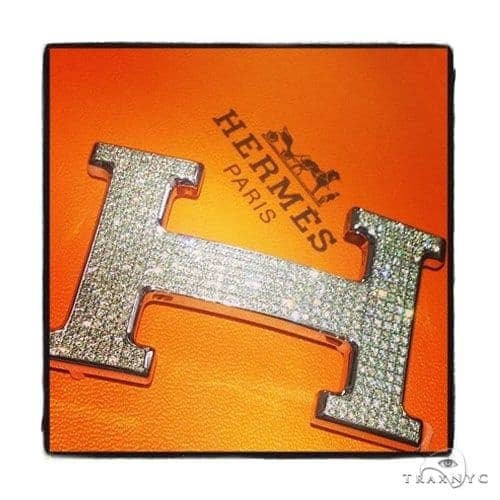 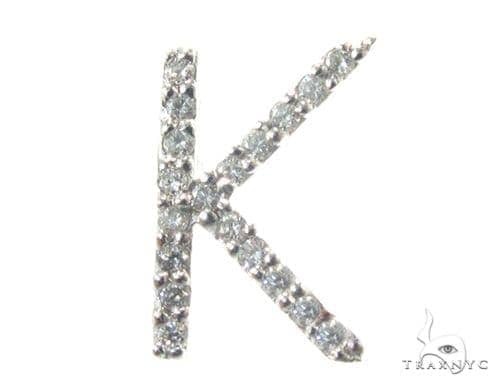 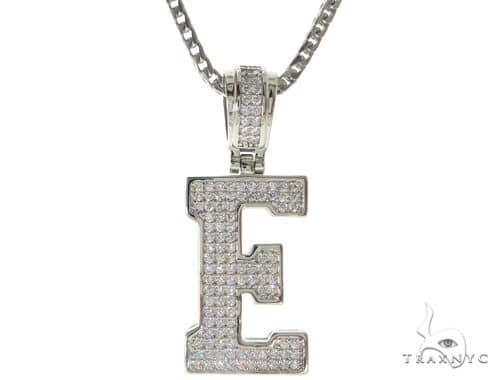 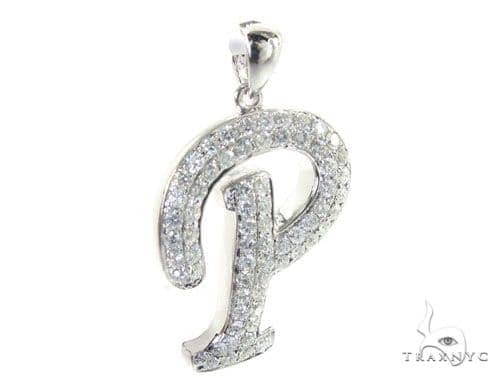 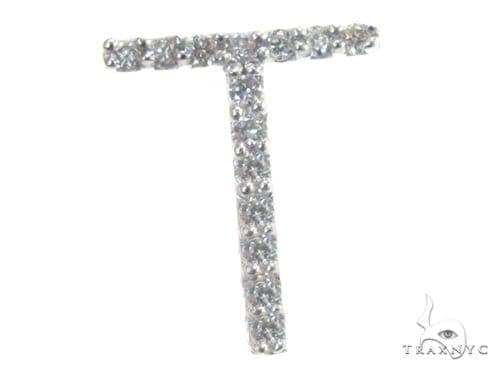 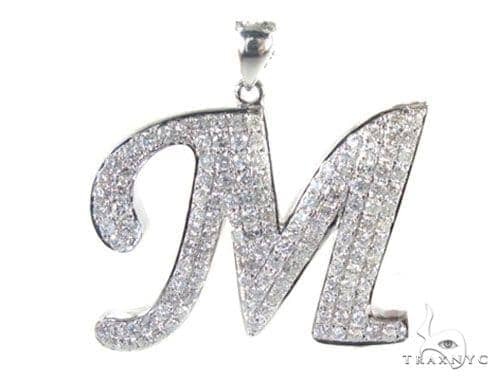 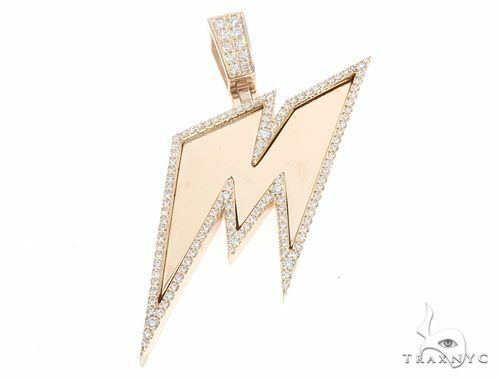 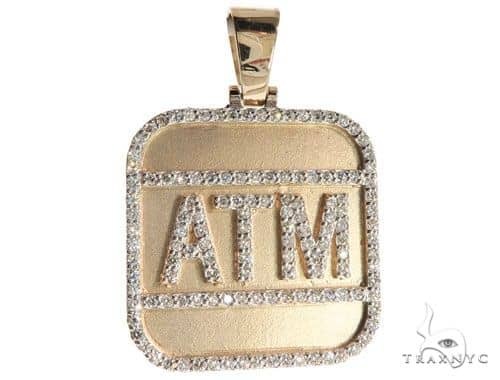 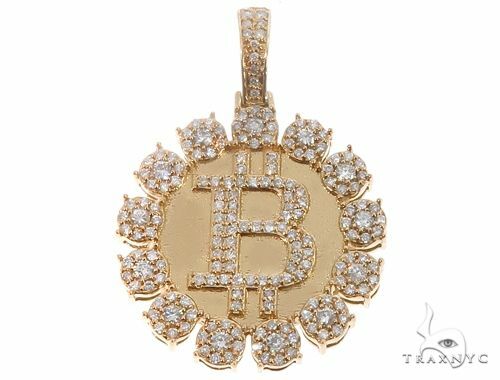 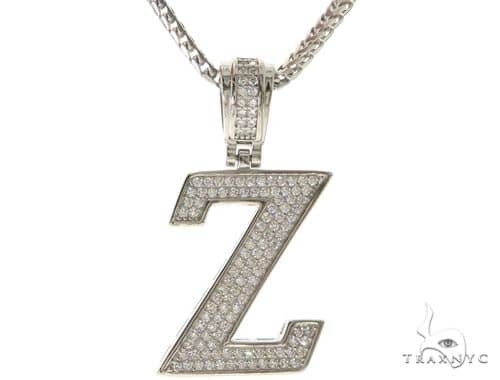 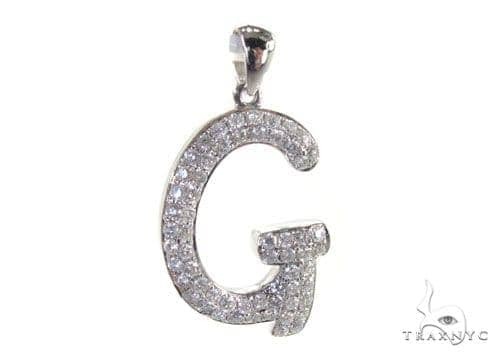 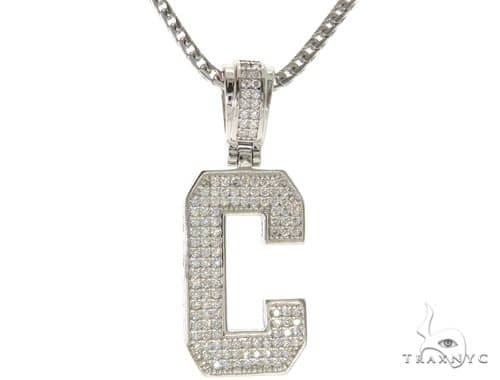 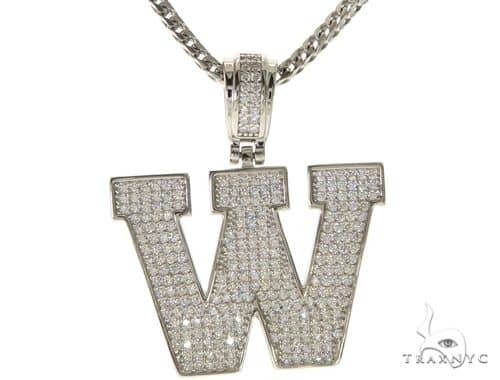 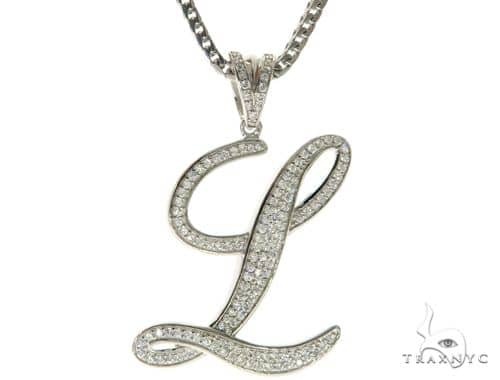 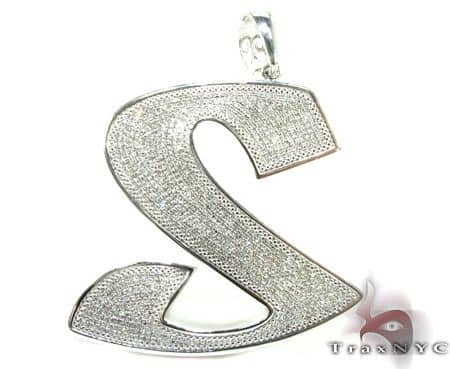 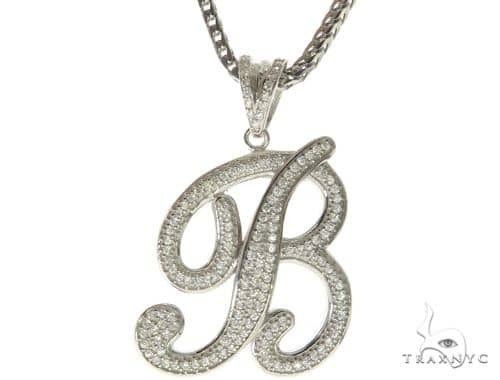 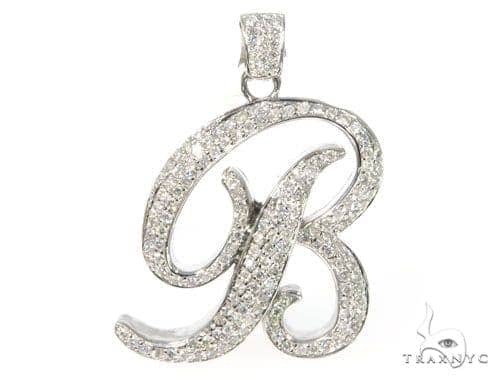 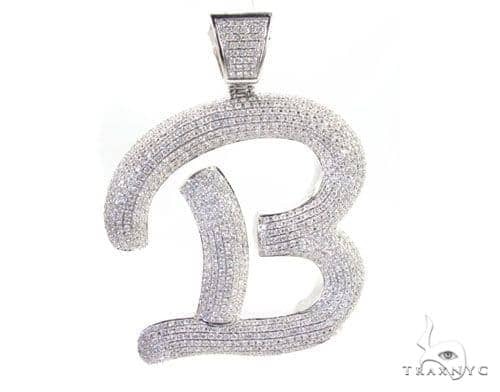 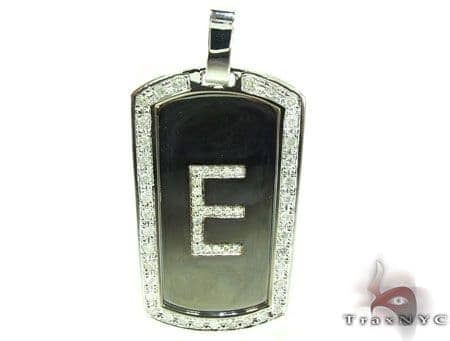 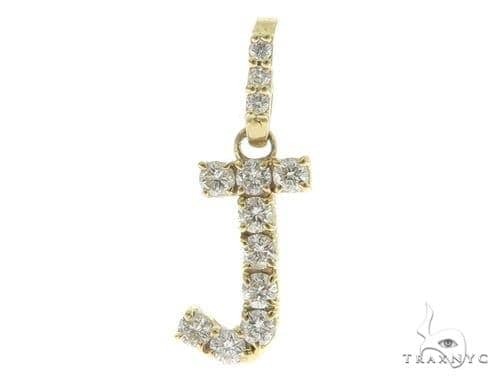 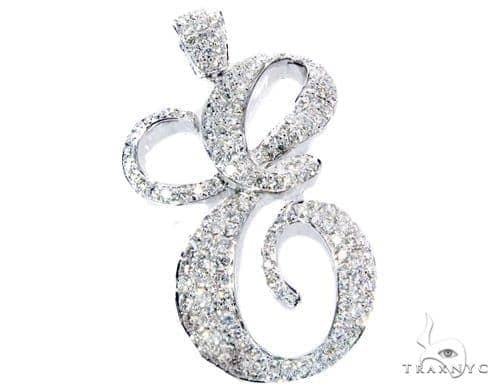 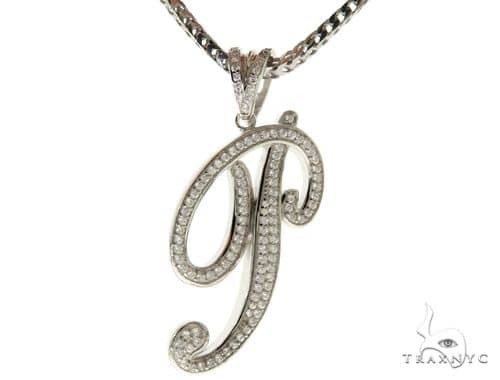 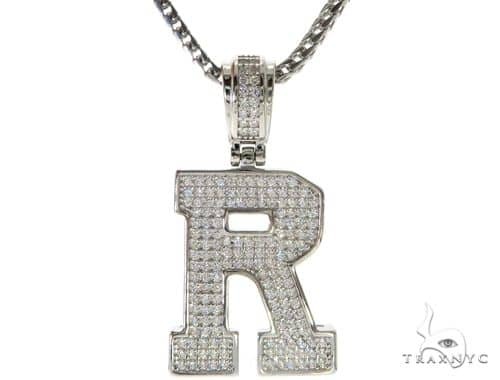 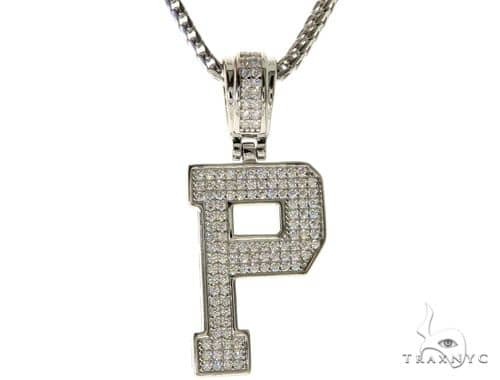 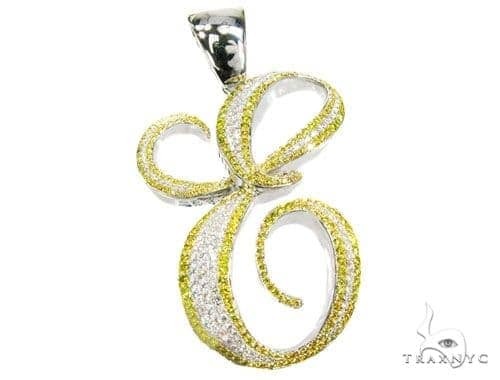 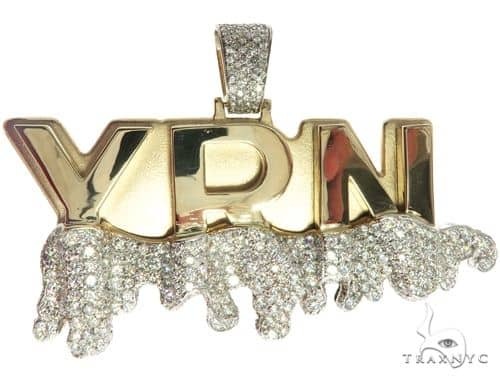 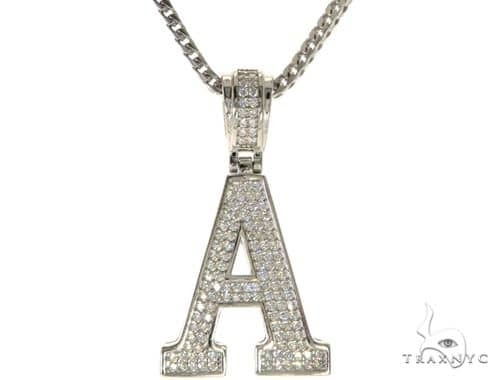 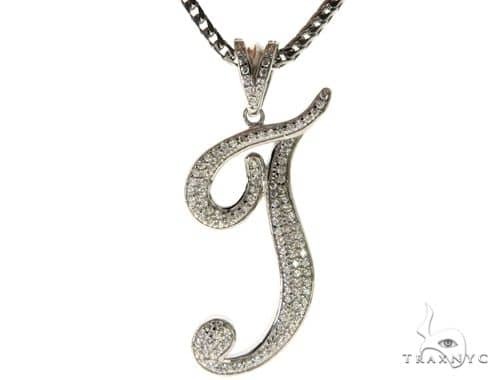 Diamond Initial Pendants are signature stamps of iced-out elegance, completely customizable so you can showcase your unique alphabetic taste. 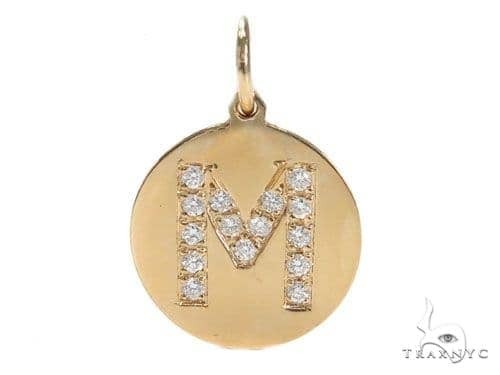 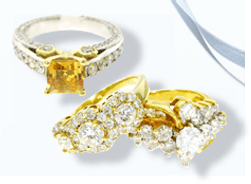 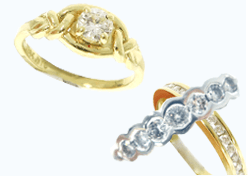 Let Trax NYC spell it out for you—we have every letter of the alphabet, available in several styles and fonts with striking stones against a gold setting. 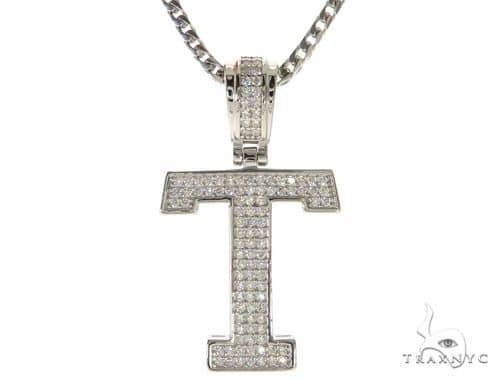 TraxNYC will C U soon, O K?